Roofing Contractors Edmonton | Home | J & D Independent Roofing Inc. Your property is your most valuable asset! A high-quality roof can preserve it for many years to come. Your factory’s leaking roof is threatening thousands of dollars of equipment. You need a fix now—one that addresses the short-term problem while protecting your long-term investment. You need J & D Independent Roofing Inc. With over 30 years of experience as roofing contractors in the Edmonton area, we’ve learned the value of providing quality work to help you achieve your long-term financial objectives. 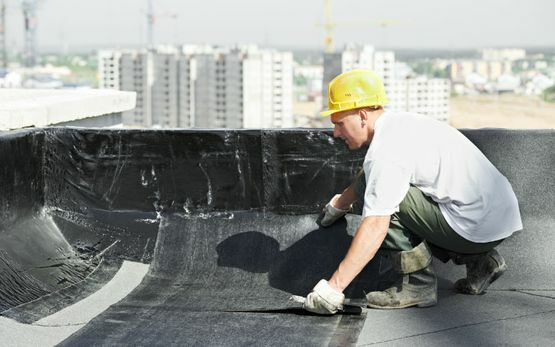 We’re roofing contractors who are experts at repairing and replacing flat roofing systems. We know what works and what doesn’t. That’s why we guarantee every job. We can provide an SBS torch-on roofing system and use materials from reputable brands. When you trust us with your commercial, industrial or residential roofing project, you’ll get a team of professionals who deliver efficient, quality work. Have a concern? We respond quickly. When you hire J & D Independent Roofing Inc., your project won’t be one of many that are filed away as soon as the work is done. From us, you’ll get customer-focused service and competitive pricing. We care about your satisfaction more than our bottom line. Edmonton’s climate can be harsh, but we don’t let the cold stop us! 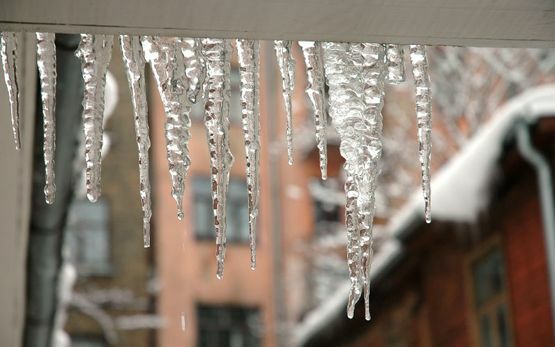 We know that you sometimes need roofing services all year round, which is why we work in all seasons. Contact us to enquire about metal roofing or torch on roofing in Edmonton. We serve homeowners with flat roofs on the houses.